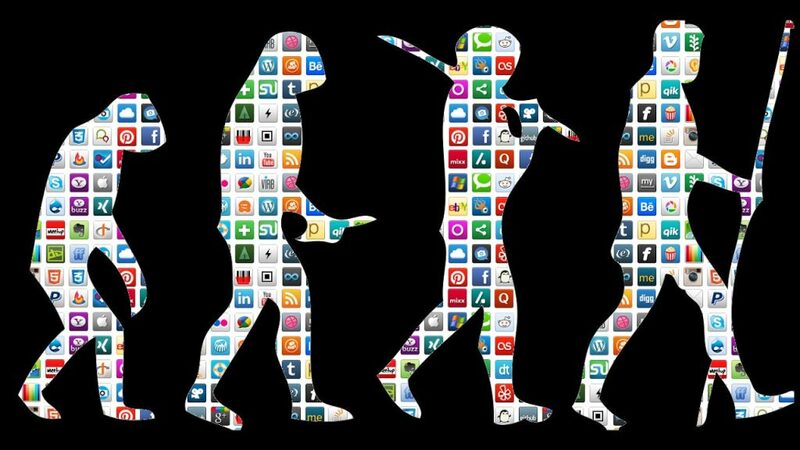 This past weekend, techies from around the globe gathered in Las Vegas for CES 2017 – the world’s biggest Consumer Electronics Show. The exhibition spanned 2.6 million square feet and showcased the gadgets and gizmos that will come to define technology in 2017. 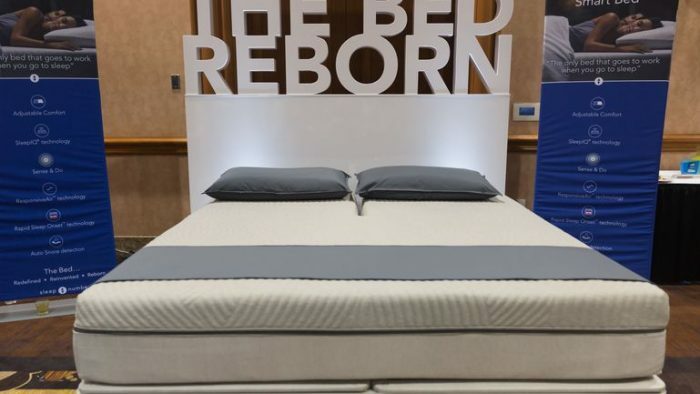 From robots to washing machines, smart beds to self-driving cars, the conference this year was a reminder that the future really is here, and the impossible is never too far off. There was so much on show to blow minds and change lives – the latest laptops, smartphone technologies, chromebooks, robots, drones. We’ve put together a humble collection of the stuff we loved the most. The URB-E Pro foldable scooter has seen radical advancements since the Californian company last debuted the product at CES. Not only is the ride smoother and the bike lighter, the battery itself can now be removed to charge your iPhone up to 4 times and your laptop up to 40. Sail through traffic, significantly decrease your carbon footprint and never worry about parking again. Seriously guys, what’s not to love? We’ve seen plenty of smart beds out there before, but this one is super smart, super comfy, a super-powered snooze fest. Like most smart beds, it collects your data while you sleep, monitoring your breathing, movement, heart rate and other vitals. But then it takes that data, analyses it, and uses it throughout the night to continually optimise your sleep. As if that isn’t enough, it then churns out a variety of suggestions and solutions regarding your habits and patterns. Throughout the night, the 360 Smart Bed adjusts its shape to best support your body as you change positions. It works with the heating system in your room to adjust the temperature in accordance with what works best for you personally, and warms your feet for 15 minutes before you head off into dreamland. Best of all, the minute your partner begins to snore, the 360 Smart Bed responds by slightly tilting their head – enough to stop the snoring without waking them. Genius. This is such a simple, fun and useful invention: A self-adhesive phone with eye-tracking abilities. You can stick your phone on the wall and read the news whilst brushing your teeth. You can do make-up whilst streaming a demo video, or read a recipe while cooking without getting sticky fingers all over your phone. The front camera will read the movement of your eyes and respond accordingly. It’s currently available on Kickstarter and we hope to see this product hit shelves soon. Two cars seemed to grab the attention of techies and car-lovers this year. The first is a collaboration between Audi and the Californian technology company Nvidia. Together, they aim to bring out a self-driving, Level 4 autonomous car available to the public by 2020. To showcase what they have achieved thus far, Nvdia and Audi did a demo at CES 2017 of a self-driving Audi Q7 SUV. Using advanced AI, the car was able to learn to drive by itself in just 4 days. 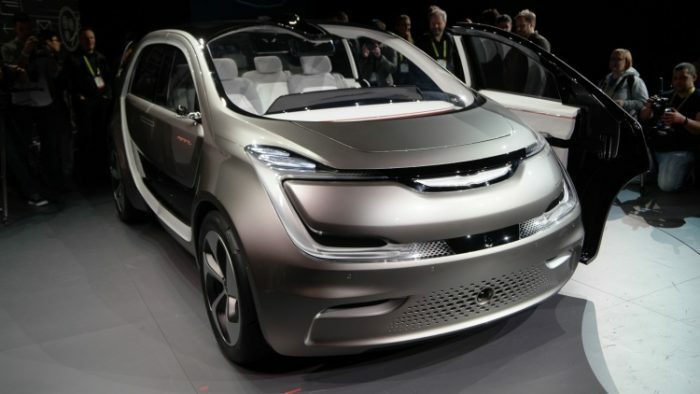 Chrysler launched its next generation family car: The Chrysler Portal. Yes, millennials are about to start having babies, and someone had to manufacture a car to suit their needs. How, you might ask? Well, the car is Wi-Fi enabled and Internet-connected. It’s integrated with your social network platforms (of course), has neatly sliding doors and easy-to-fold seats, slick screens and enough room to fit 6. It’s practical and beautiful and puts a bit of pizazz back into the family station wagon. Women’s tech is finally getting some attention, and the Willow Breast Pump was one of the most innovative products on show this year. Pumping breast milk is an arduous and messy affair, and no-one’s done much about it since the first breast pump model hit markets many years ago. Enter Willow, a comfortable and barely visible wearable that you can slip into your bra. The ‘pump’ will then automatically collect breast milk without effort or discomfort. It’s small, light, subtle and super easy to clean. As if that’s not enough, the pump records the dates and times you pumped milk, and is intelligent enough to auto-adjust to different levels of milk production. Simply phenomenal. Tech wearables were featured by the dozen at CES 2017, but our favourite was the Motiv Smart Ring – subtle, stylish and crammed with power. This small device collects your physical movement data and your vitals, analysing the results and sending data to your phone. It’s waterproof up to 50m and the GPS will track your runs and cycles. See for yourself. You know the vibe: you’re trying to show your friends a map on your phone whilst explaining a complex route. There are six of you huddled over it, and no-one can actually see the damn thing. Or you want to show your family a funny video, and end up having to pass your phone around for everyone to watch separately. The moment, of course, is lost. Well, you can kiss those days goodbye. The Sony XPeria Mobile Projector is convenience and genius all rolled into one. It’s basically an Android phone minus the calls – so you’re not just viewing projected images, you’re interacting with them too. It simply blows up tablet and phone screens and projects them onto any surface, turning those surfaces into interactive screens. You can use the projector for anything from browsing the internet to playing games, making a shared wall calendar for the family or streaming movies onto a wall. A touchscreen that allows you to feel texture. Imagine shopping for clothing and being able to get a sense of the fabric? Enough said. The Panasonic Lumix GH5 was blowing minds at CES 2017. This camera brings professional filmmaking to the public, with specs usually found in heavier and far more expensive camera gear, all wrapped up in a more compact and affordable body. Various impressive features include lightening-speed autofocus, 5 axis image stabilization and the ability to shoot in 4k at 60fps. The camera is durable and easy to use, and will hit markets early this year. CES 2017 brought in a new wave of TV tech, and LG’s Oled series was getting a lot of attention. 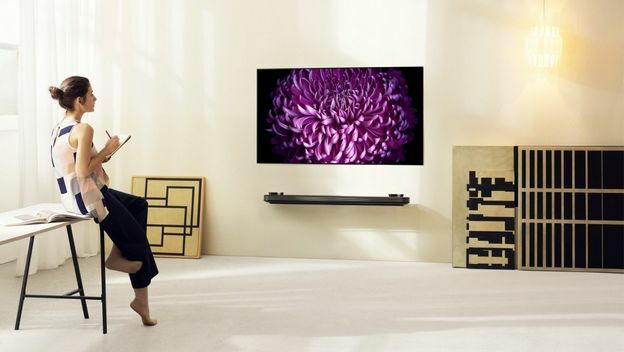 So thin and light that it attaches to your wall like wallpaper, with advanced image and sound technology that analyses and optimises content scene by scene. Even better, the screen supports wide-angle viewing, meaning everyone in the room will have an optimal view of whatever is playing. Possibly no reason to go to the movies anymore. Voted by many tech reviewers as the best product to feature this year, the HTC Vive Tracker is the next big step in virtual reality. The 10cm disc can be attached to any object and will turn it into a VR controller compatible with the Vive’s tracking tech. We love this video by Engadget, showing the possibilities of adding the Tracker to your HTC Vive headset. 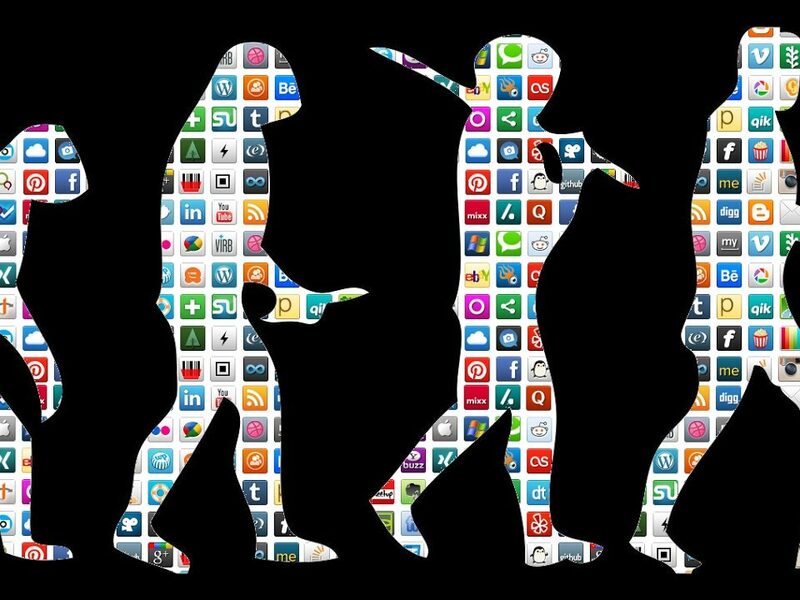 It’s been 50 years since the Consumer Electronics Show was established in Las Vegas, and reviewers worldwide are unanimous on one thing: This year has shown some of the greatest advancements and innovations yet to be seen. It’s clear that 2017 is already off to a groundbreaking start.